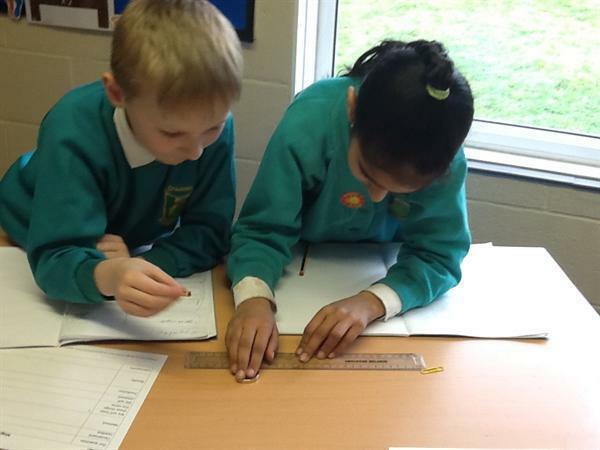 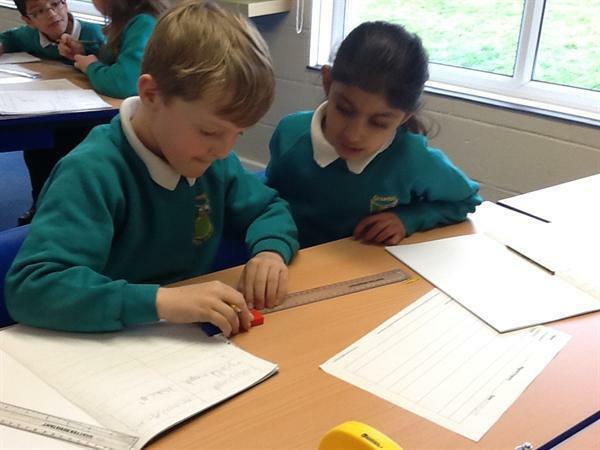 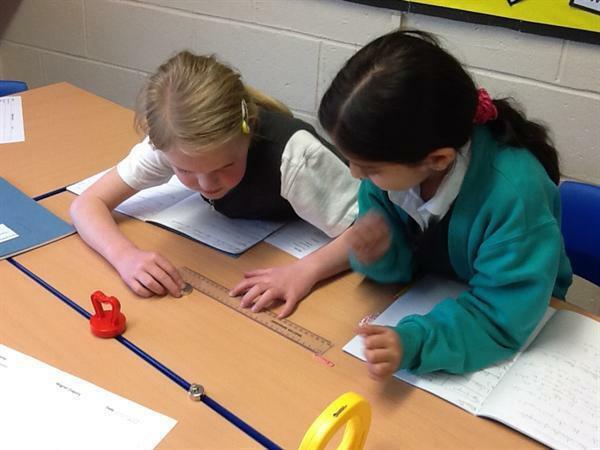 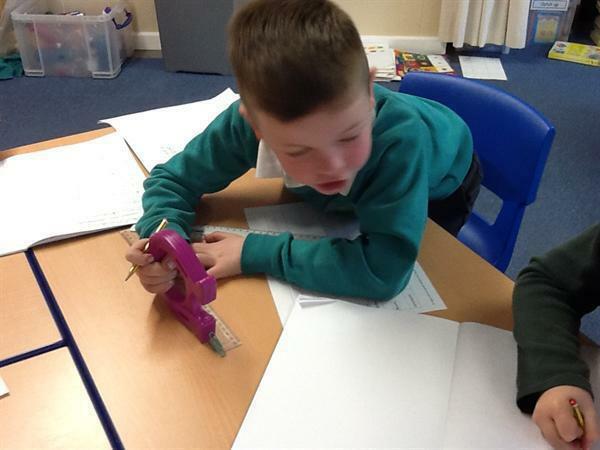 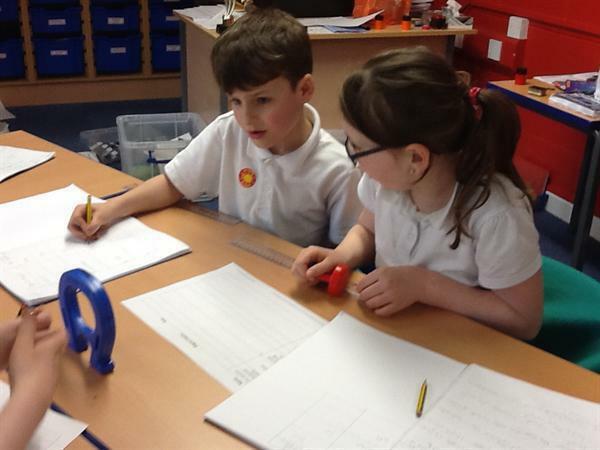 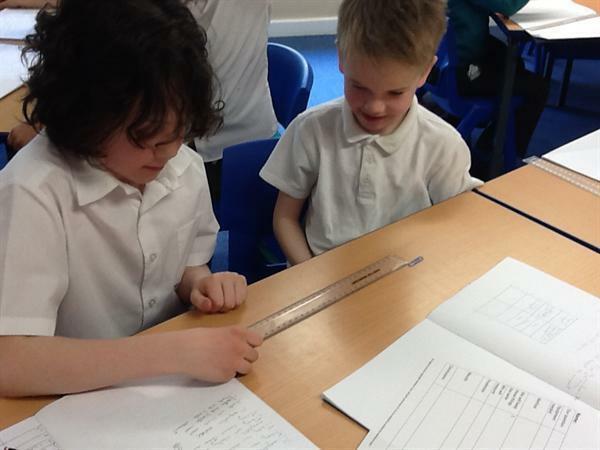 Year 3 have been investigating different magnet strengths. 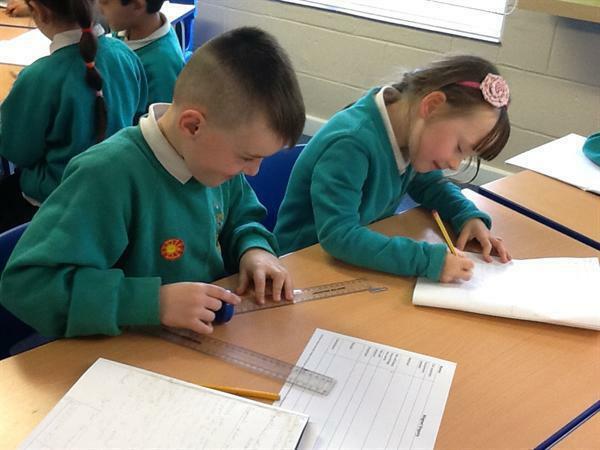 The children began by: creating a hypothesis; making predictions; discussing equipment needed; writing down the method; discussing variables (which to keep the same/ change) to ensure fair testing and drew tables to record their results. 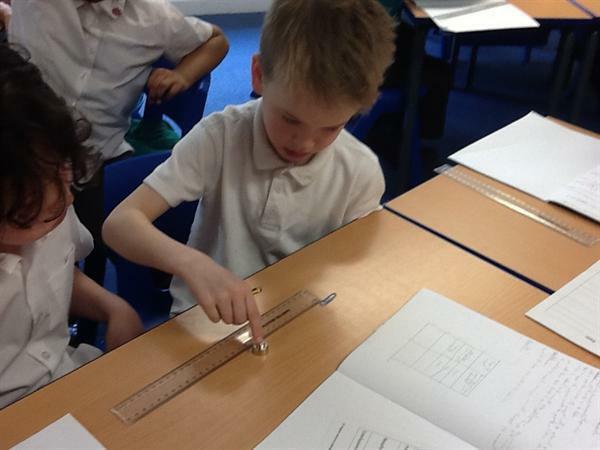 They then tested out the magnets using: paper clips, rulers and a range of magnet types. 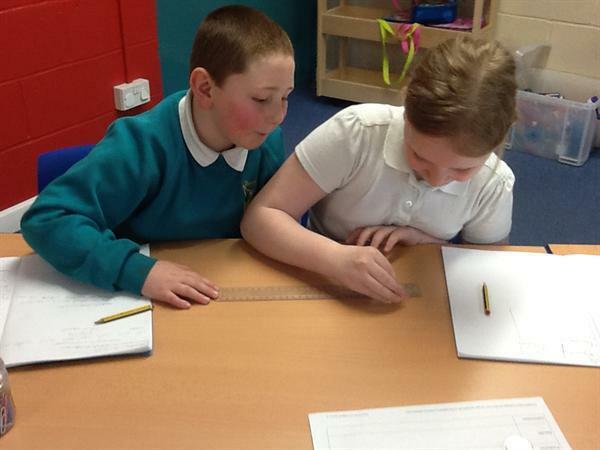 Children then wrote up conclusions and linked this back to their predictions.